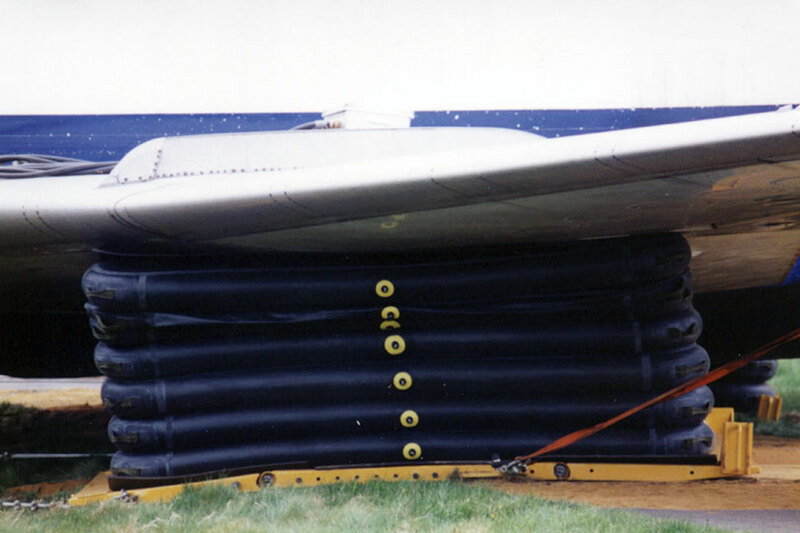 Our Sledge Movement System provides a safe and efficient method to move disabled aircraft from uneven or soft ground. 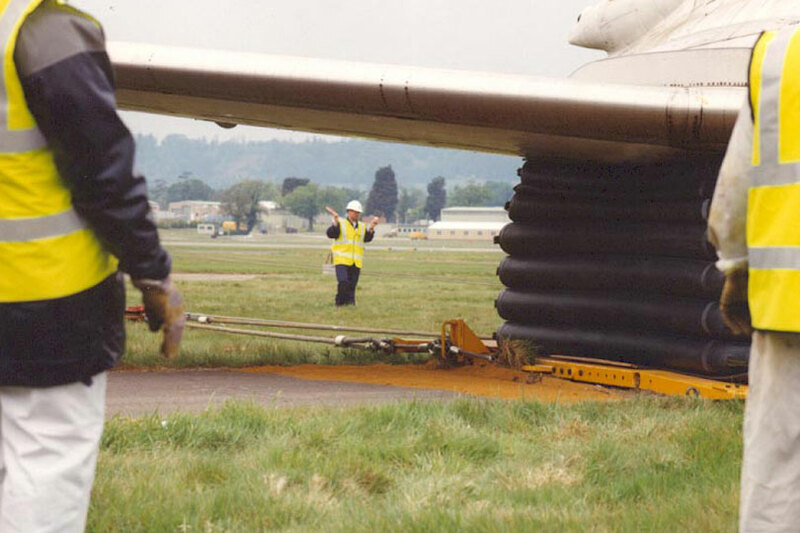 Having experienced various sledge systems in aircraft recovery training AMS developed a sledge movement system with a unique hinge, specifically designed to tackle the widest range of terrain. 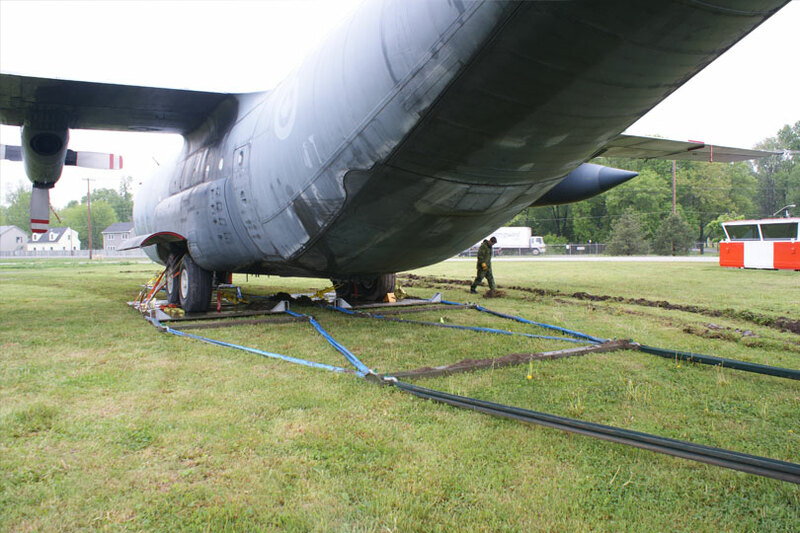 Our cost effective solution allows the sledge to articulate over rough and uneven surfaces without generating excessive hauling loads, thereby reducing the risk of irreparable damage to the sledge and secondary damage to the aircraft. The uncomplicated design requires minimal operator training for assembly and maintenance, which means the sledge can be assembled on site without the need for specialised tools or equipment. 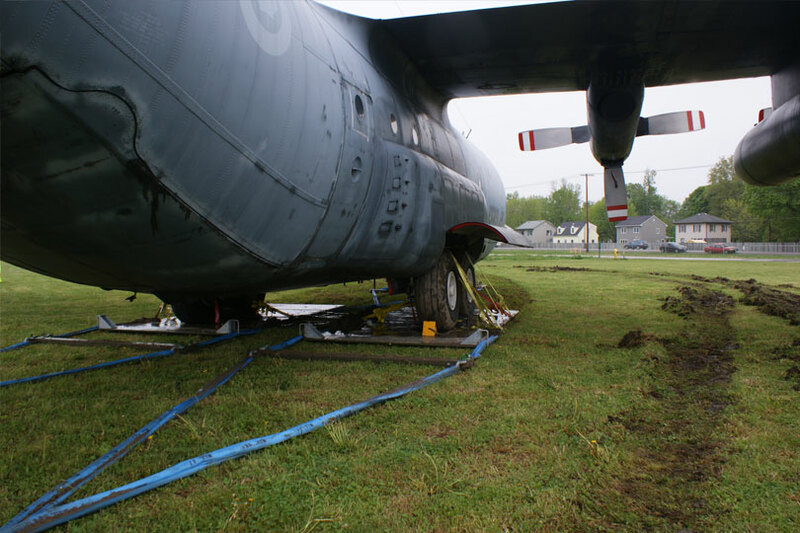 This practical format allows the AMS Sledge Movement System to be quickly secured under the aircraft to help with rapid removal from the crash site. 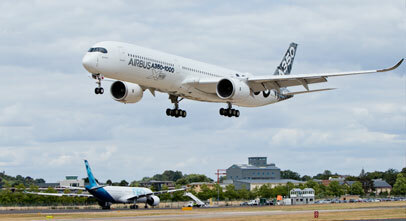 Where required, Single Element Airbags can be used to provide an interface between the sledge and aircraft to act as an inflatable shock absorber; reducing the possibility of secondary damage to the aircraft.